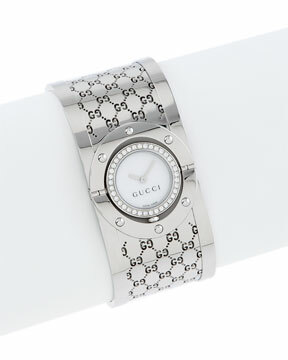 Well it’s Valentine’s week and what a great time to buy something special for the one you love. 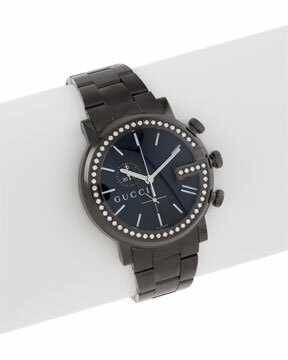 My favorite secret online shopping boutique, Rue La La, is selling Gucci watches for up to 50% off . All you have to do is become a member and you are free to buy from the boutique.